Academic studies of the economic history of modern Malaya / Malaysia often stop in 1941 or start in 1945, dates that mark the dramatic collapse of British colonial rule and the equally dramatic end of Japanese rule. It is tempting to assume that political events of this magnitude were accompanied by major changes in the Malayan economy. The Japanese Occupation did cause major economic disruptions, but with regard to long term economic change, the story is more complicated. When the Occupation began, the Japanese retained much of Britain’s colonial administrative apparatus but placed it under a military government that had the avowed aim of bringing Malaya into an integrated Greater East Asian economic zone. The logic of linking industrial centres in north-eastern Asia with suppliers of raw materials and petroleum products in south-eastern Asia, and with large population centres in China and the Indonesian archipelago that could supply labour and provide markets, seemed sound in theory, but Japan made little headway in building its co-prosperity sphere. Exports of rubber and tin to markets in North America, Europe, and other parts of the British Empire made British Malaya an exceptionally prosperous colonial territory. Moreover, as a major node in intra-Asian trading networks, Malaya profited from the international carrying trade and became a major financial centre. However, the territory relied heavily on imported food and consumer goods, and when the Japanese conquest abruptly cut it off from overseas markets and suppliers of imports, a crisis was imminent. 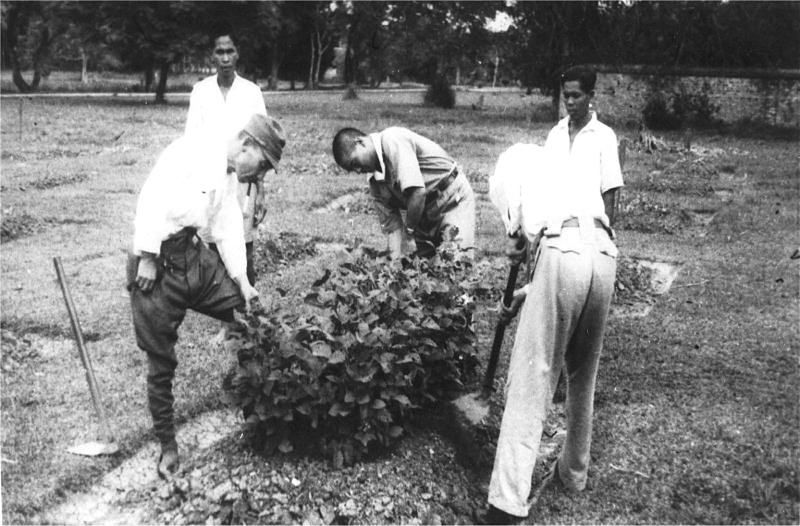 Japan had significant economic interests in Malaya before the war, including plantations, iron mines, commercial fishing and a variety of small businesses, and the invasion has sometimes been seen as a move to secure control of the peninsula's agricultural and mineral output. Japanese firms did take over major sectors of the economy during the occupation, but in the short term Japan had little need for Malayan commodities, and its immediate objectives were strategic rather than economic. In the late 1930s, responding to aggressive nationalism in Japan, the United States and the European powers restricted exports of oil to Japan. Japan sought to compensate for the lost supplies by seizing oil fields in Sumatra and elsewhere in Southeast Asia, and this required that the threat posed by the Singapore Naval Base and European military forces within the region be nullified. 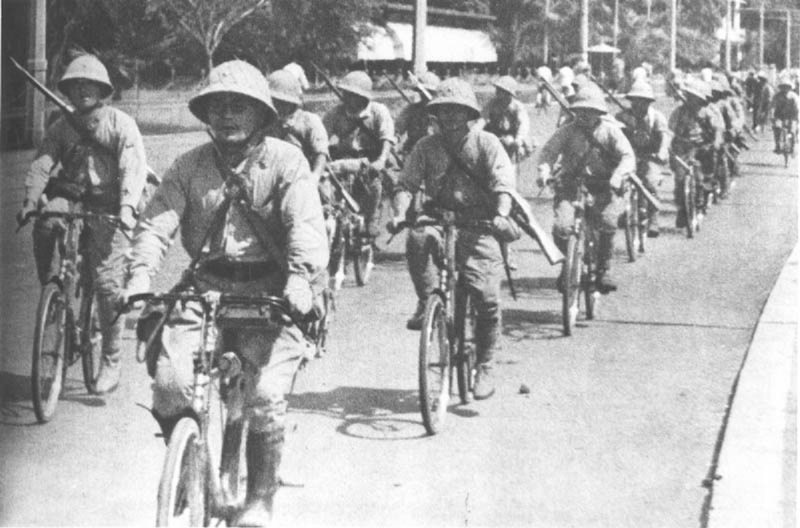 Malaya’s resources would have been a significant asset had Japan succeeded in developing the East Asian economic sphere, but in 1942 they were a liability because the large workforces employed on plantations and mines were thrown out of work, and became a potential source of unrest and resistance. By the end of 1943 the Japanese administration was absorbing surplus labour to work on military construction projects, but these jobs did little to alleviate growing economic distress. 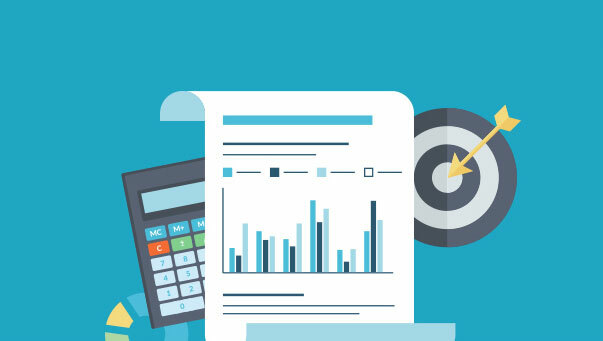 Moreover, the loss of international trade resulted in a massive shortfall in government revenues, and when the Japanese administration responded by printing currency notes to cover expenses, the predictable result was runaway inflation. The Malayan economy also featured truck farming and light industry, which supplied local markets in the peninsula and neighbouring territories. However, factories lacked the raw materials that might have allowed them to replace imported consumer goods, and without fuel and spare parts for transport, anything they did produce could only reach limited markets. Clothing was a particular problem because Malaya had almost no domestic production, and as supplies dwindled, clothing prices rose to very high levels. Rice shortages caused even greater difficulties. Malaya imported two-thirds of its rice supplies before the war, and while both Burma and Thailand produced enough rice to meet Malaya’s needs, without transport the grain could not reach the peninsula. The Japanese set up food rationing in cities and towns to distribute supplies that did arrive, and people moved to urban areas to gain access to food rations. At the same time, the administration was pressing urban residents who had no experience as cultivators to plant vegetables on vacant plots of land or re-locate to rural areas and grow food. Many people bought food on the black market and the Japanese tolerated a degree of illicit activity to ward off starvation and social unrest, but malnutrition left people susceptible to disease at a time when shortages of imported medical supplies made it impossible to deal with otherwise treatable illnesses. Death rates increased accordingly. When the war ended, people abandoned the vegetable gardens where they had been growing food crops such as sweet potatoes and tapioca, but restoring a reliable flow of imported food supplies was a slow process. An International Emergency Food Council created in July 1946 controlled much of the international trade in rice until 1949, but the quantity and quality of rice procured through this channel were inadequate. Government efforts to promote rice substitutes made of wheat flour had limited success, and much of the population bought rice on the black market, which evolved into the legal market as the system of control broke down in the late 1940s. 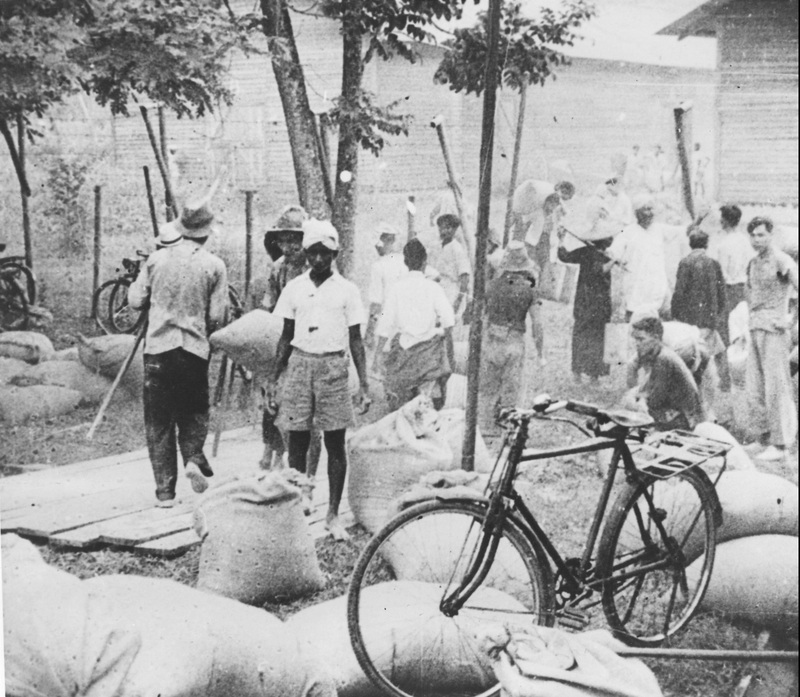 The Occupation did not fundamentally change the Malayan economy, although wartime shortages made post-war governments wary of excessive dependence on imports of essential goods, and post-war administrations promoted local production of rice, with limited success. During the Occupation, the Colonial Office reviewed its policies for Malaya and concluded that pre-World War II economic arrangements were generally sound. When civilian control resumed in 1946, the Malayan administration was committed to restoring the status quo ante. Prior to the depression of the 1930s, the colonial administration had largely pursued a laissez faire approach to the economy. When the rubber market faltered after World War I, the government imposed production controls through the Stevenson Rubber Restriction Scheme, but this measure was a temporary expedient to protect a critical sector of the economy and did not mark a change of approach. The Depression of the 1930s, though, gradually brought much more far-reaching government intervention in the economy along with economic planning. During the Occupation, the Japanese introduced more comprehensive central control. They regulated the sale of essential goods and in 1943 introduced a Five-Year Production Plan and a Five-Year Industrial Plan with the stated goal of shifting Malaya from a liberal to a planned economy. Japan’s capitulation ended this initiative, but reconstruction and the restoration of normal economic activity required further government planning and control. The post-war colonial administration was particularly apprehensive about the social and economic consequences if large numbers of rural Malays abandoned farming and moved to urban areas in search of work. To deal with this issue, it created programs to keep the rural population on the land, using measures such as supporting the replacement of old and unproductive trees on rubber smallholdings, and encouraging rice cultivation. Wartime damage to infrastructure and financial issues meant that Malaya’s post-war economy required a fresh start. The British Military Administration declared Japan’s wartime currency valueless and imposed a moratorium on debts and loans that remained in effect until 1949. The Japanese had liquidated most European banks, and after demonetisation the large stocks of currency held by local banks had no value. Reviving local banks was politically and economically vital, and the administration provided them with working capital in the form of low interest loans. Moreover, engineering works, paint and rubber factories, saw mills, and other businesses important for rebuilding infrastructure became “sponsored industries” and also received government assistance. In designing post-war policies, the restored colonial administration introduced initiatives to reshape ownership and control within the Malayan economy. 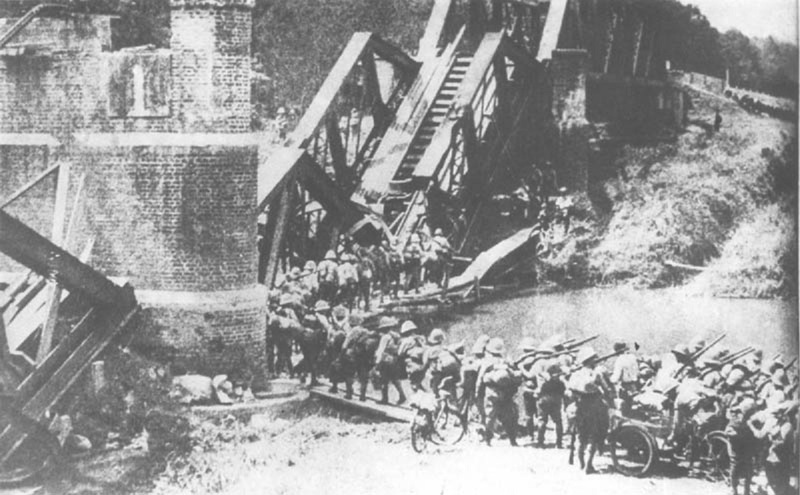 Malaya’s Indian, Chinese and Arab mercantile communities suffered losses under the Japanese, and emerged from the war with their trans-regional networks damaged. Their pre-war business arrangements depended on friendly relations with the region’s colonial powers. After the war, nationalist leaders grew increasingly powerful, forcing merchants to negotiate with new ruling elements, and to operate within national rather than regional economic frameworks. In the 1950s, reconstruction evolved into planning initiatives designed to re-shape the colonial economy through modernization and economic development. Government control became further entrenched with the creation of new institutions, such as the Federal Land Development Authority (FELDA), established in 1956. Moreover, the government introduced policies to improve the economic circumstances of the Malay community and to increase Malay ownership and control of economic resources. During post-war reconstruction, wartime arrangements – both licit and illicit – merged into the post-war economy, and the colonial administration, local merchants and the emerging political class all found it advantageous to disregard the origins of whatever survived of Japanese initiatives. The wartime regime’s focus on military requirements and on the need to overcome war-related shortages meant that many of the policies they pursued were irrelevant. The post-war administration’s efforts to restore pre-war arrangements proved impossible, but many colonial institutions and procedures survived the war and occupation, and provided the foundation for post-war changes. The war and occupation caused major disruptions to Malaya’s economy, but the post-war economy had significant continuities with the economy of the 1930s.